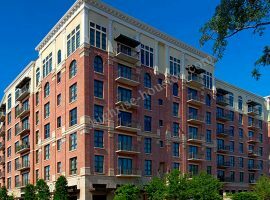 Upper Kirby apartments for rent in Houston, TX — Houston is witnessing an upsurge in its real estate sector. 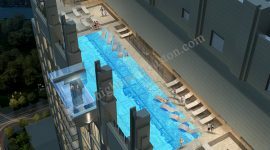 There are many areas that are coming up as posh sectors meant for residential purposes. 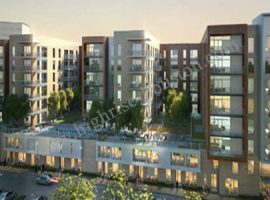 Looking for an appropriate apartment for rent is no longer challenging these days, as there is a free resource at Highrise-Houston for renters. Rather than search for hours on your own you can enlist the service of inner loop Realtor, Vicky Cedillo at Highrise-Houston. We have access to EVERY rental in Houston including the finest high rise and loft properties. If looking for suitable Upper Kirby apartments for rent in Houston, TX, you can use the services of a highly reliable Realtor, Vicky Cedillo who not only lines up several properties for you to look but also make the entire process of renting an apartment quite easy and hassle free. One Realtor who can help to look for a perfect apartment is Vicky Cedillo, who can offer a perfect option depending on the needs and budget. 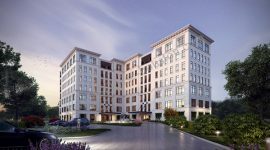 If looking for extravagant and luxurious urban living, Gables West Avenue is an excellent destination known for its exciting features like spacious homes, stainless steel appliances, custom lighting, hardwood flooring, spa inspired baths and proximity of the area with high end shopping and fine dining areas. Today, this area has become one of the prestigious residential locations. Another option worth looking into is the Belle Meade. This is located in the River Oaks area. It is an exclusive residential community meant for discerning residents who wish to enjoy the advantages of staying in the Upper Kirby District. Set amongst towering oak trees, this apartment building is compact and has just 119 apartments. People planning to rent an apartment in this building can not only enjoy the convenience of its location but also privacy ant elegant living. The rooms are quite spacious and the ceiling height is almost 10 feet. From balconies, one can enjoy and admire the magnificent Galleria skyline views. Hardwood floors make the rooms look more spacious and luxurious. Energy efficient solar shades are available and power saving thermostats that can be digitally programmed is also available. Double pane windows are thermally insulated maintaining internal temperature of the apartment. 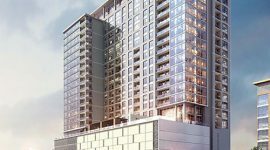 High rise building The Sovereign Houston is another option that is gaining a lot of popularity in the Houston real estate market because of its appealing features. Overlooking Buffalo Bayou, this 21 story high building offers excellent features to the residents. Majestic views and convenience and comfort is promised to the residents. One can enjoy beautiful views of the famous Allen Parkway, Downtown area and River Oaks. This area is soon expected to emerge as one of the most happening urban areas of the city. Smart green features and world class amenities make it a good choice for people who are looking forward to luxurious living and proximity to some of the key areas of the city. 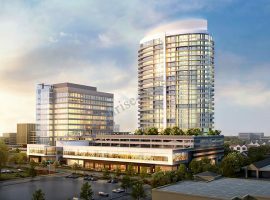 The urban landscape of Houston is evolving gradually and the Upper Kirby area is offering several appealing options to the people looking for suitable rental properties. 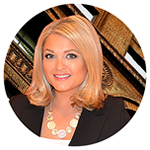 Seeking the help of Realtors in this case can help in saving a lot of time and make the process completely smooth.